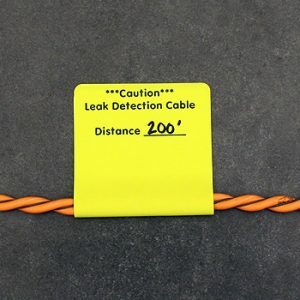 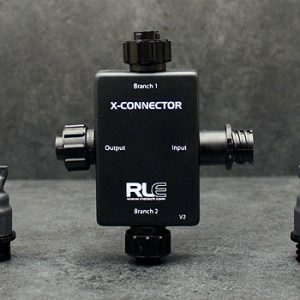 Branch leak detection sensing or non-sensing cable in three separate directions. 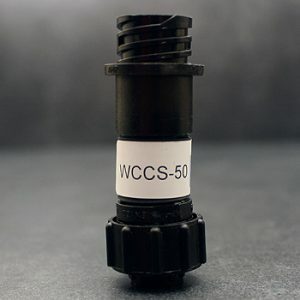 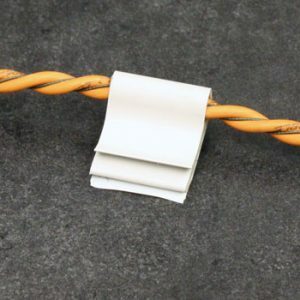 Use J-clips to keep your leak detection cable installation secure and in place. 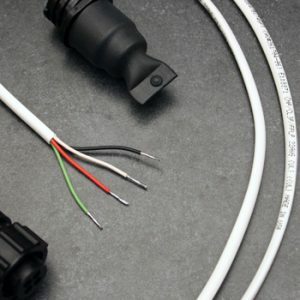 Clearly mark the location and distance to controller of sensing and non-sensing cable. 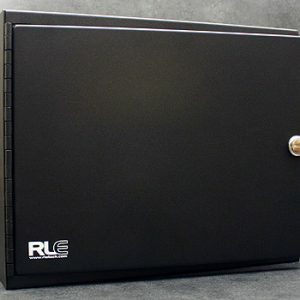 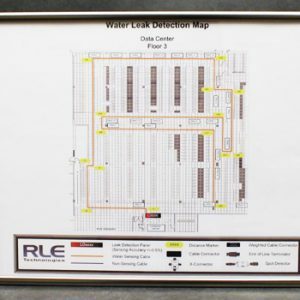 A metal enclosure designed to securely house select leak detection controllers. 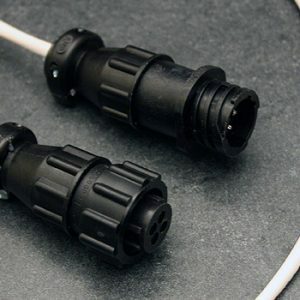 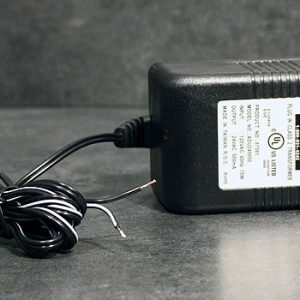 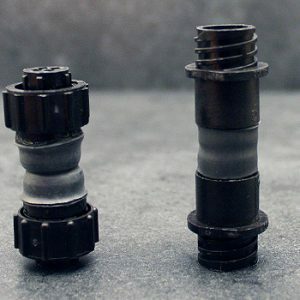 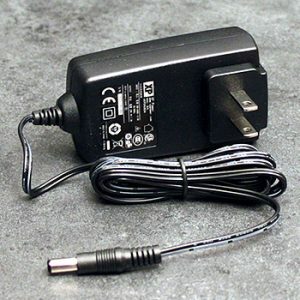 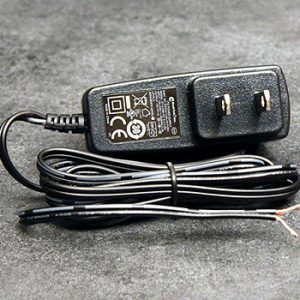 Reverse the connector type if sensing cable is installed backwards.